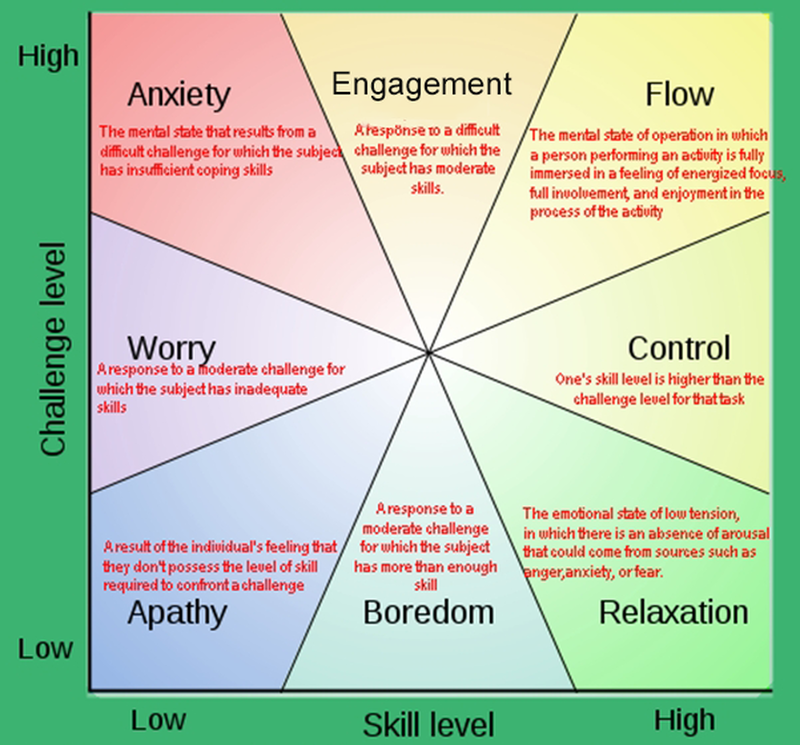 So when are students and adults most engaged, approaching a flowlike state? It’s highest during sports and extracurricular activities. 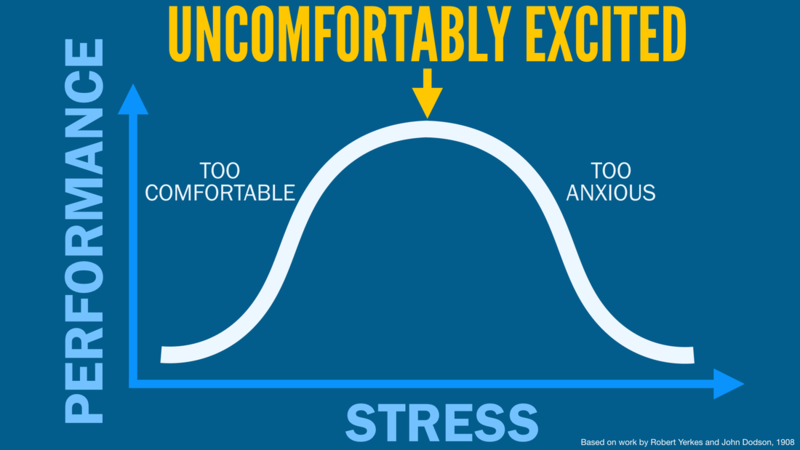 The adult is usually a coach, parent, or instructor, pushing them to lean into a challenge. Since motivation and engagement are especially important to learning, Csikszentmihalyi was disappointed to see how badly classroom time rated out. Fifty percent of students report that their classes are boring, and one third report surviving the day by goofing off with friends. His research, though, suggested a way to fix this. 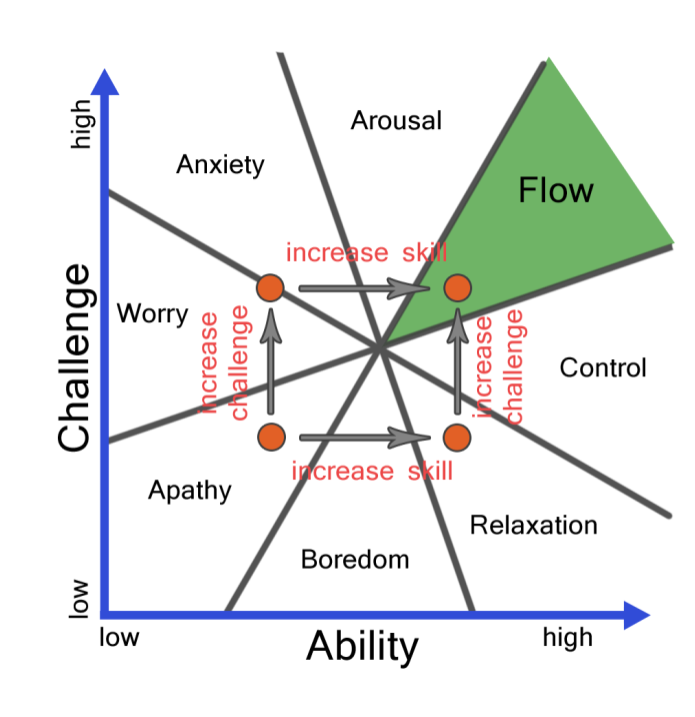 Csikszentmihalyi recognized that students were most flowlike in moments where they were doing group work or individual work. They were active and participating. The opposite was true for lectures and watching videos. 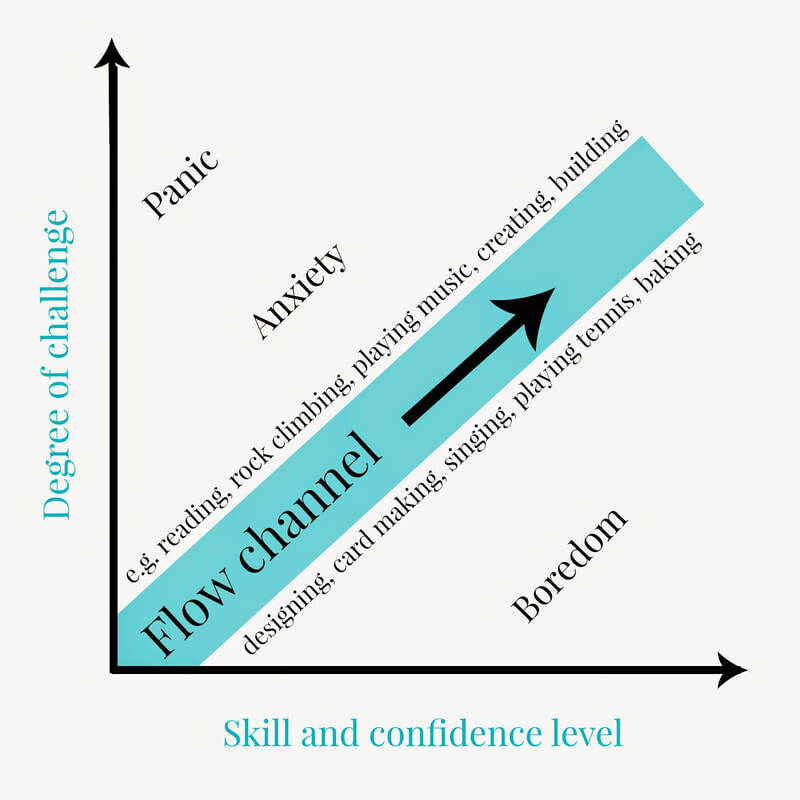 It’s true that students with better grades experience more flow. And many personality dimensions matter, too. But overall, these individual factors were not as powerful as the structural factors described above: whether a situation was challenging, active, and relevant. “If one has failed to develop curiosity and interest in the early years, it is a good idea to acquire them now, before it is too late to improve the quality of life. To do so is fairly easy in principle, but more difficult in practice. Yet it is sure worth trying. The first step is to develop the habit of doing whatever needs to be done with concentrated attention, with skill rather than inertia. Even the most routine tasks, like washing dishes, dressing, or mowing the lawn become more rewarding if we approach them with the care it would take to make a work of art.